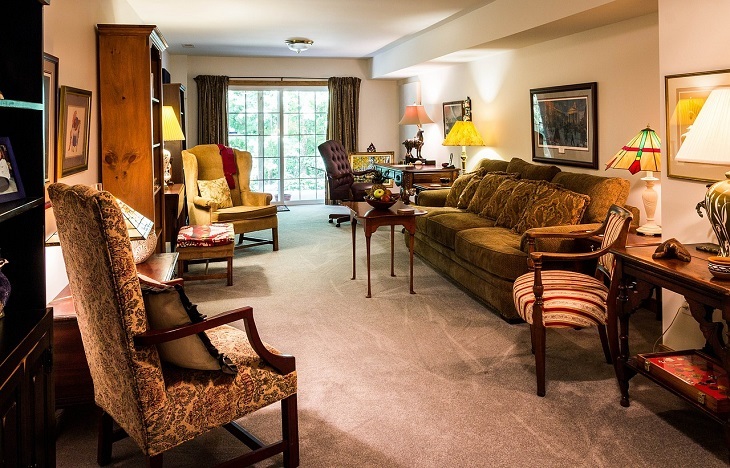 Furniture augments the overall look of your house and makes it a perfect place for living. In fact, furniture represents the personality of your home. Whether you have a small domestic set up or a plush commercial establishment, the right fabric, color and material for the furniture can make your interiors quite appreciable. There are a lot of options available in terms of designs, materials, and colors in terms of furniture. While rattan and aluminum are popular choices when it comes to outdoor furniture, wood still steals the show when it comes to indoor décor. It is a different matter if you are going for an industrial look though, in which case you would probably buy steel furniture. 1. 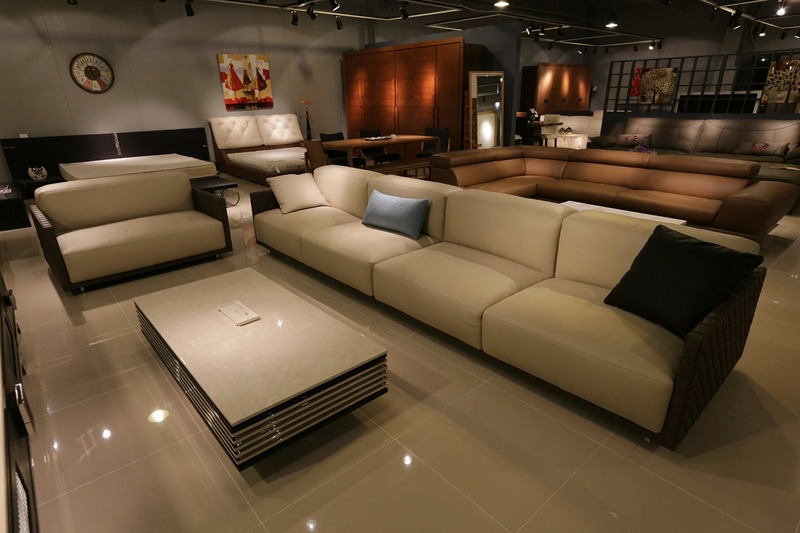 Quality The first factor that you must consider before approaching any furniture shop is to look for the quality. Sometimes, you may get attracted to the exclusive design of a particular sofa but in reality, it may not be built of the sturdiest material. Your furniture must look sturdy not flimsy. Therefore, you must acquire details about the material of the furniture, frame and warranty. The best furniture shops always provide you the right warranty and the furniture structure for all your requirements. 2. Prices It is true that you must go for a quality piece of furniture instead of saving few dollars on the cheap quality. However, you must not overlook the prices of the furniture. Before buying the furniture from any particular shop, you should always compare the prices of different stores. There are often many local dealers from whom the branded stores buy their furniture and then they stick their price label as something very high on these stickers, so you must research from the local shops, and then invest into it. 3. Services and Policies Since different stores have different customer policies; you must enquire about the same. You must select the store that has a record of achieving trust of hundreds of customers. It should be loyal to the customers and must offer customer-friendly return policies. You should know if there are any extra charges involved in returning or exchanging the furniture. 4. Delivery You must ask about the delivery policy of the furniture shop that you have chosen. It is better to enquire about the time taken to deliver the ordered furniture and delivery charges involved. It is important that you confirm about the timely delivery to your location, and whether or not they will charge something extra. 5. Warranty It is important to note that the best furniture shops always offer warranty of at least six months to one year. Sometimes, the wooden ply covered on the furniture tends to tear across from the edges just after a month of buying it. In such a situation, warranty can help you a lot. The company holds complete responsibility of the product under the warranty period. Whether the drawers of your dressing table are not sliding smoothly or the leg of your sofa is broken from the side, you can get it repaired free of cost under warranty. Besides the previously mentioned tips, you must ensure that you choose only a reputed furniture shop. For this, you can read the testimonials of different companies and get an insight into what previous customers have to say about that company. You can take the references from your friend circle about the best furniture shops nearby your area to ensure that you buy the finest quality of furniture.